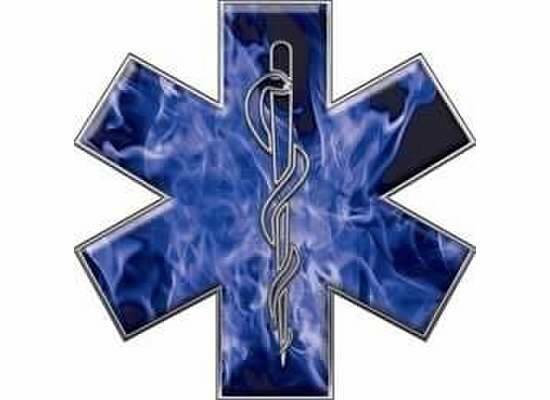 Established in 1972, SELCAS - South East Livingston County Ambulance Service, Inc. - is a not-for-profit Illinois Corporation based out of Fairbury, Illinois. We offer Emergency 911 ambulance service for portions of Livingston and McClean counties, and non-emergency transfers on a case-by-case basis. SELCAS runs about 900 - 950 transports per year, with the majority of those runs being 911 responses. Besides serving our local area, we do specialty transports to the Carle Pavilion in Champaign, and an occasional transfer based on special requests. We currently have 3 ALS Ambulances. We currently have eight full time people, with a total of 39 crew members on the roster. SELCAS recently had 3 EMT-Intermediates upgrade to the Paramedic level. Our staff is essentially full-time during the weekdays, and "volunteer" on nights and weekends. This helps minimize the burden on area taxpayers. We pride ourselves in having among the lowest transport rates in the area! SELCAS also owns a van which is at the disposal of the Livingston County Coroner for transports to area morgues. We have occasionally used this van to provide transports for area funeral homes as well.